As we’ve talked about in our past articles, independent contracting can be an essential component in creating an ideal work-life balance. Independent contracting and being your own boss is becoming increasingly popular. Known more recently as the "gig economy", independent contractors generally benefit from better working conditions, more flexible hours and a higher wages that full-time employees. In fact, 1 in 5 people are currently serving as independent contractors and over half the population is interested in obtaining self-employment. 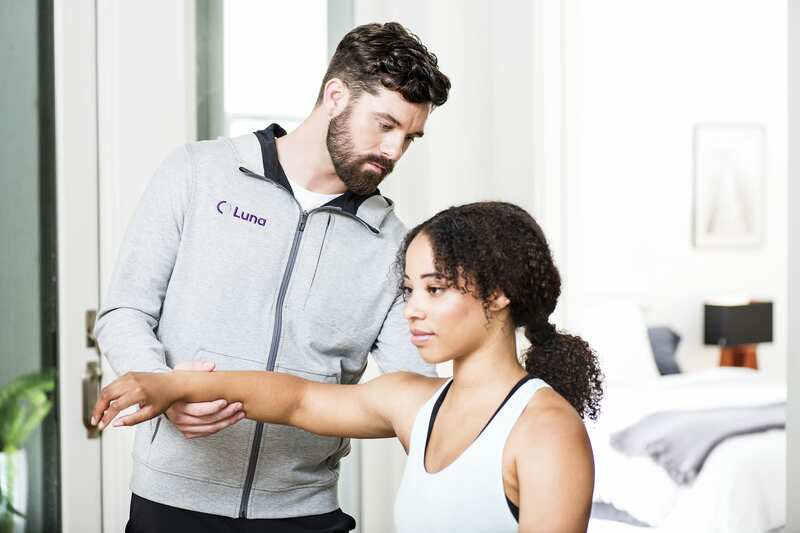 At Luna, an ideal work-life balance is reached where there is superior quality of care, flexibility in scheduling, and personal independence to define your practice. More than two thirds of independent workers report being satisfied with their work arrangements, according to gigeconomy.org. Many root their satisfaction in income their independent work provides. In many cases, contracting work smooths unstable earnings from a traditional job. For others, it helps people cope with financial hardships, pay for traveling or other extra expenses. Being able to take time off to spend time with your family or pursue your favorite hobbies can be a game-changer in terms of creating your best work-life balance. Having autonomy allows you to have choices in the direction you want to go in your life. Every decision you make is your own, which can be empowering and increase your well-being. As Shah points out, it is impressive that there are so many different approaches and philosophies of treatment in physical therapy. No therapist treats exactly like another. Having autonomy in a flexible and independent work environment provides the opportunity to pursue a treatment approach that best resonates with your skill set. This autonomy helps improve your work satisfaction and also improves patient outcomes. Over the past two decades, the number of people engaged in independent work has increased across most measures. The independent workforce is central to today’s economy. Regardless of discrepancies between measures and predictions for the future, the recent growth of the gig economy represents a fundamental shift in the way work is being performed and the relationship between workers and companies. Workers are increasingly being asked to take on responsibility for their economic security, as companies strive to react quickly to market conditions and pressures. Becoming your own boss has a seemingly endless amount of benefits that are waiting to be fulfilled. Imagine being able to take however many vacations you want. With Luna, you can do this and still come back to a full schedule of patients. We’re FIERCE about helping you achieve the work-life balance you deserve, as you take back control of your working life. At Luna, therapists are provided the opportunity to spend quality time with their patients in a more comfortable setting. Therapists feel empowered by Luna because we offer flexible work schedules, a strong earning potential, and less paperwork.